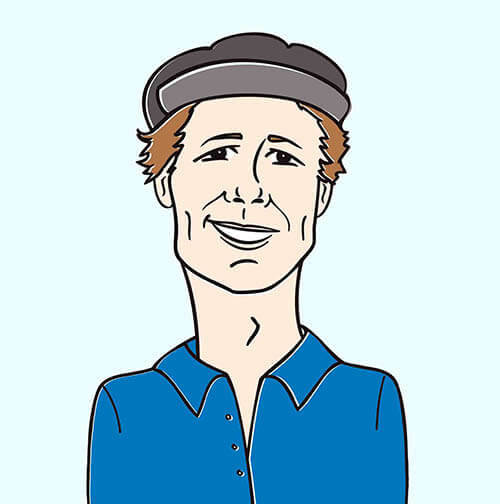 The phrase “it’s just a game” may apply to some, but – as seen in their video for “Rebels” – for the members of Coopertheband, the game of Risk is serious business. The Jackson, Tennessee five-piece dedicated their recent Kingdoms EP to the Biblical story of King David, but these songs are approachable and accessible to mainstream audiences, too: Coopertheband has already had music featured on HBO, ESPN, and the CBS crime drama Without A Trace. 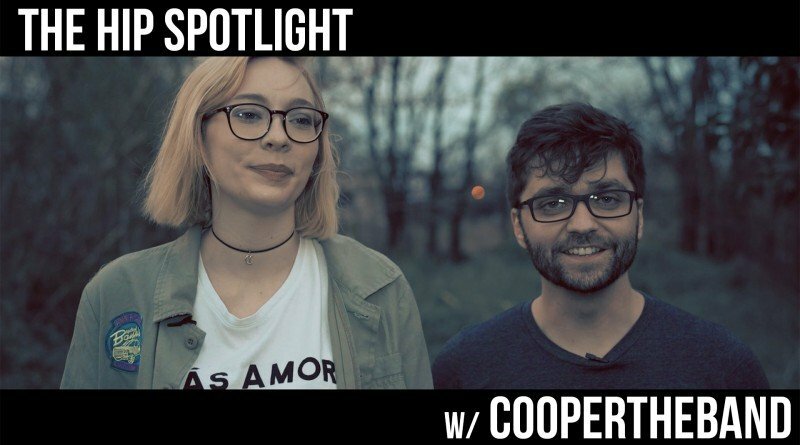 Recently, a few members of the HIP crew traveled from New Jersey down to Austin, Texas for SXSW, where they met up with Coopertheband to film this HIP Spotlight interview. In the interview, they talked about the message behind “Rebels”, the bright and colorful video for the song, and what it was like working with videographer / director Riley Pope. Watch the HIP Spotlight with Coopertheband, as well as the “Rebels” video, below! If you like what you see and hear, be sure to keep up with Coopertheband on Facebook, Twitter, Instagram, and their website!